Creating a world is one of the most important unseen aspects of bringing an idea to life. Creators have to think about the world that their characters live in, even though the audience may never see them. Today, we’re here to uncover the expansive worlds of some of our favorite anime and find out just how big these shows really are! 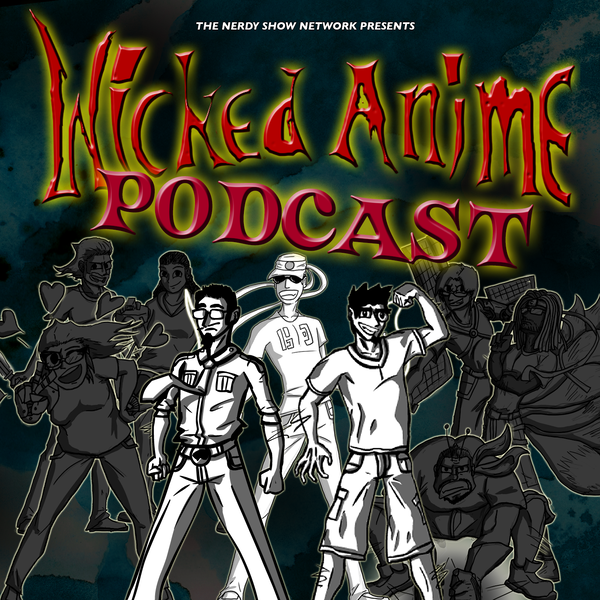 Join Jonathan, Andrew, and Evan as we talk about what’s happening in anime and how expansive it’s worlds are! PLUS – Lesbian Fozzy Bear, top-notch hotdog eating, and philosophy like pro-wresling! Nerdy Show Update :: Come See Us at HereosCon!